There is a scene in the Martin Sheen film “The Way” in which he starts his pilgrimage to honour his dead son. 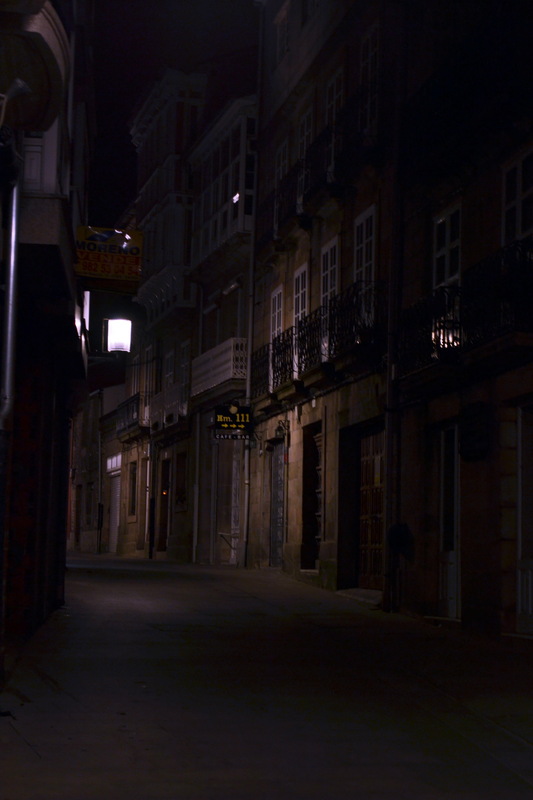 He leaves the Alburgue (hostel) turns left and commences his walk. The camera remains focussed on the door. A few seconds later we see a group of pilgrims walking past the door going in the opposite direction. A few seconds later again, a humbled Sheen, follows behind. My wife and I laughed out loud when we first saw this scene because we had made exactly the same mistake on the first morning of our pilgrimage. 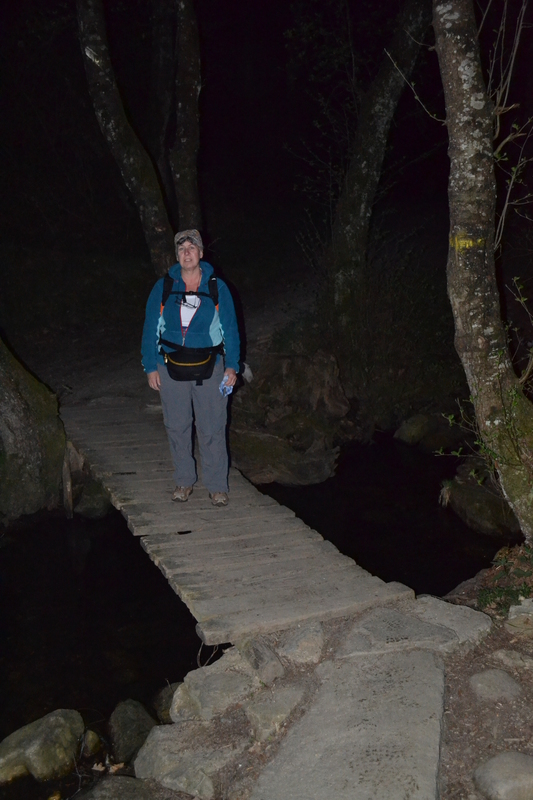 In the dark, early in the morning we confidently set off only to meet pilgrims walking in the opposite direction. Sheepishly, we too had to turn around. We felt smug 20 minutes later when we met a group in the morning gloom heading towards us and we had the opportunity to correct their mistake. Naturally we didn’t tell them about our own error. This little tale is crammed with our humanity: wrong decisions, damaged pride, needing to correct ourselves and so on. What if we hadn’t turned around? Obviously we wouldn’t have reached our destination or reached our goals. It made perfect common sense to turn around and learn from our error. As the aphorism declares, “The problem with common sense is that it is not common.” As a society we don’t learn from the past or the mistakes of others. An area that is of great concern is the flippant attitude toward sexuality and marriage that is rampant today. Rather than being treated like hugely precious gifts that need to be nurtured and protected, we treat them as cheap trinkets that can tossed aside without thought. We can add to that, the recent notion of children as designer accessories rather than human beings born into eternity – either of heaven or hell. ( A topic for another day). We complain about the fragmentation of society, increased levels or violence, drug addiction, depression, family breakdown, delinquency and etc. but we refuse to reflect on the basic building block of society – the family. The family is where socialisation is developed, security is found, values built and character shaped. When the family crumbles society falls too. We try to compensate with more laws and police but this is only a stop gap answer at best. What is needed is a Biblical view of the family or at a minimum, the recognition that the family needs to be protected and nurtured. It is time for us to realise that the moment has come to turn around, as daily, we are striding away from where we should be going.